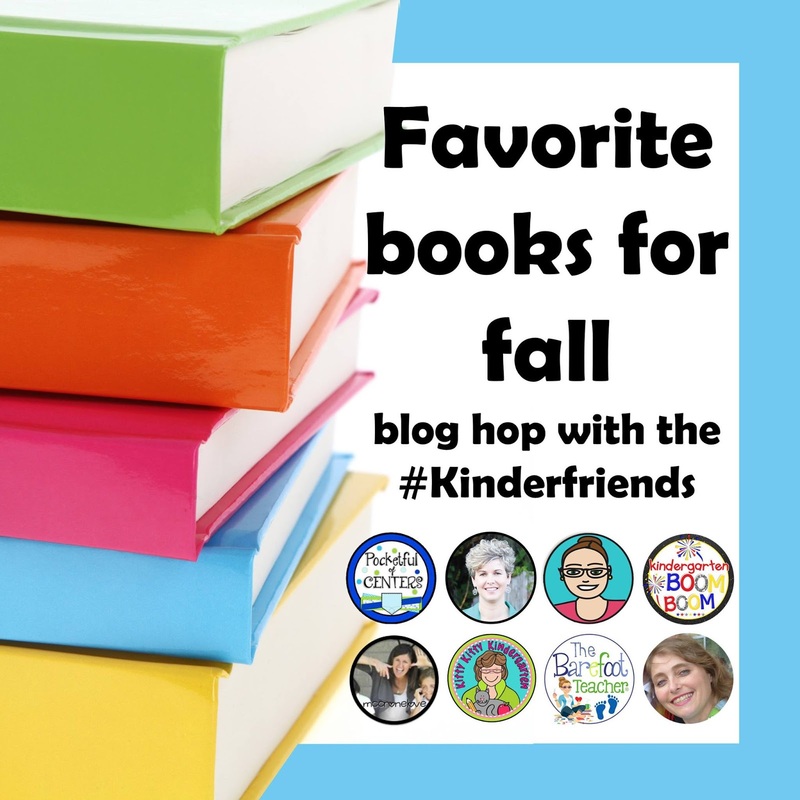 It is almost impossible for teachers to pick a favorite book. I have a slight problem when it comes to buying books. Recently I have started keeping my collection of picture books out on a bookshelf near my desk. I was keeping them in a closet and pulling them as they were needed for my lessons or read alouds. My students would often peer inside the closet with this gaze and wonder of what is inside this amazing room of books. I wanted them to wonder and peek at my collection so I bought a new shelf and organized my books in the classroom. This shelf is much more approachable by my curious readers but I also move the books from this shelf once I have read them. I wanted to have a shelf for the books we read together so the students can read and interact with them as one of my centers. We call this center "Class Favorites" When students are in the library center they gravitate right to this selection of books. In Kindergarten we read so many books each day so quickly I have a bookshelf full of my favorites. These books are now at the finger tips of my students. Why was I worried about them ‘damaging’ my books? Why was I protecting literature when I was promoting a love for reading? Why were they in a closet? I dont know... I do silly things. And then I fix it! One of my favorite books to read to students is Officer Buckle and Gloria by Peggy Rathmann. 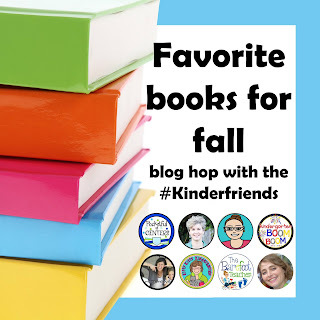 The book will have your students giggling and instantly connecting with the main characters. 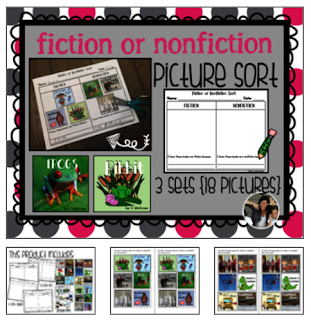 You can reuse the text for so many lessons with your students - retelling, sequencing, story elements like setting and characters. I launch my character unit with this book because of the entertaining character of Officer Buckle. 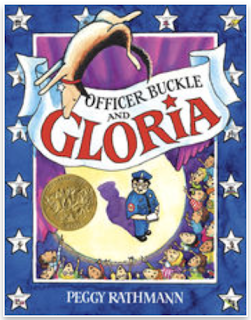 Officer Buckle becomes an unforgetable character for your students. 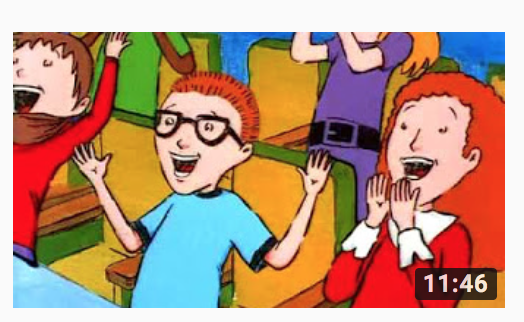 The silliness and lessons from the text are easy for the students to connect with. I launch my unit with Jenny’s “Describing Characters” lessons. 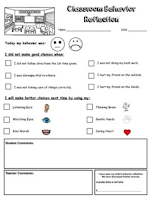 Our primary students are able to think about themselves and their classmates. This allows them to work with the elements and begin the thinking to interact with a character across a text. When they make the transition from themselves to a character they already have a connection and thinking to go to the next level of complexity. 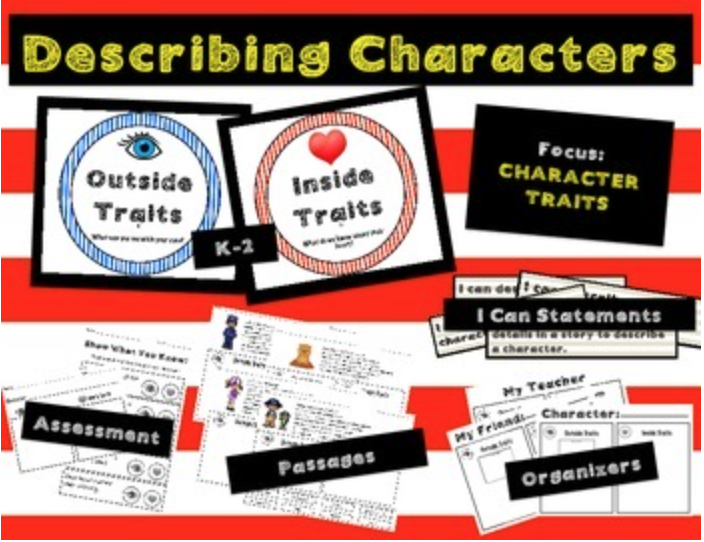 The sample pasage sheets are also perfect to assess students understanding of the character traits. 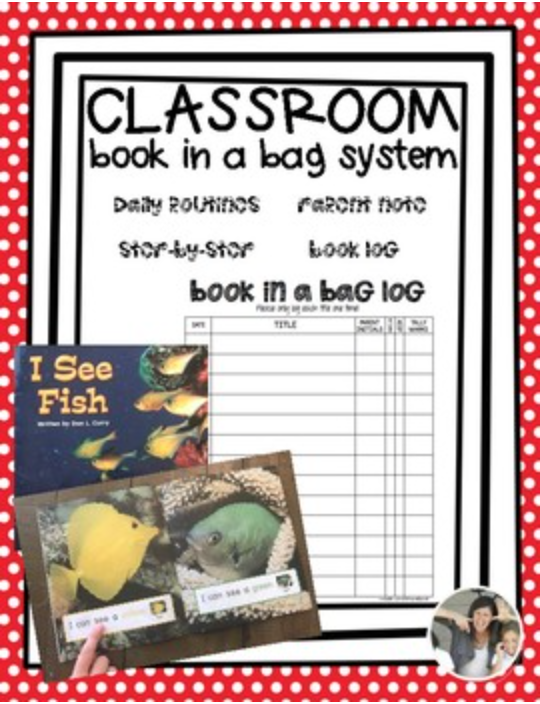 What books do you use while teaching story elements to your students? Who are your favorite characters in your classrooms? 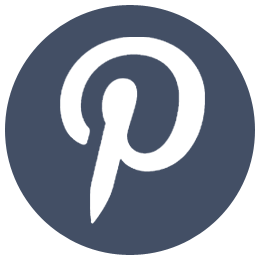 Leave us a comment to connect our classrooms. 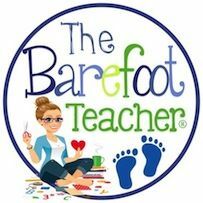 Check out The Barefoot Teacher for our next blog!! The months of August and September are a complete blur ... I’m pretty sure they don’t even happen. In fact I even had trouble remembering exact events that happen in those months. School being back in swing is chaos in my house. Please tell me that I'm not alone. Some of my back to school essentials are things that keep me sane. Here are a few of my essentials that keep me from the looney bin. Prep my meals. Our lunches fly by and dinner sneaks up on us. So I go to Sams and buy a ridiculous amount of food. I’m pretty sure the cashier thinks I have 20 kids living with me. I stock up on anything that is easy and can be on the go. I love Kind bars, turkey roll ups, and super easy dinners that may or may not be cereal. 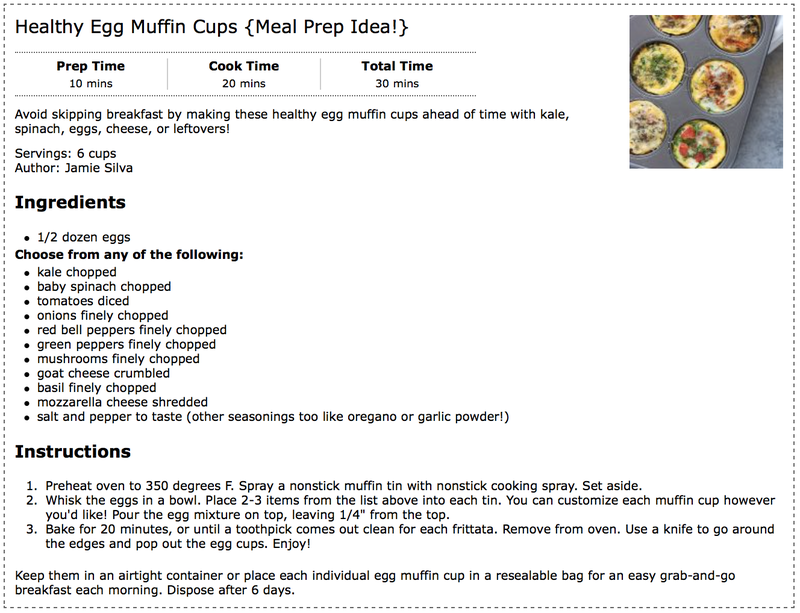 I bake a crazy amount of egg muffins to give me breakfast for a month. I just put different toppings in them to mix it up. 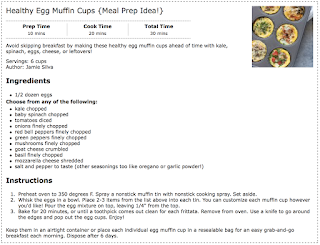 Here are a few of my favorite recipes for egg muffins - super easy to freeze and warm up. I eat them on the way to school. 2. Pull 5 days of school clothes every Sunday to prep yourself for the week. This is a little crazy. But I am running out of brain power in August so anything to help reserve my braincells. I hang the outfit and all the accessories on the hanger ready to go. When I am searching for my coffee and talking myself into another blow dry... 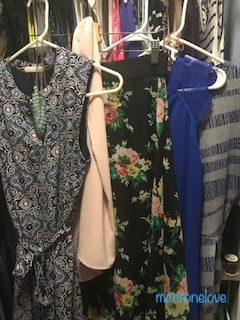 I won’t have to think about what I am wearing. 3. Change your clothes when you walk in the door. Someone gave me this advise when I first started teaching and I really wasn't feeling it at first, but now it is a MUST! I change into comfy yoga pants and just feel different. I still am cutting laminate and my brain is going 100 miles an hour, but I’m comfortable. Try it... let me know... and you’re welcome! 4. Pick 1 day of the week to stay late and accomplish it all. I arrange pick up schedules for the kids and have 1 day to stay at school and prep everything. This helps me not stay until midnight every single day. I still stay and prep but this is MY day. I close the door turn on music and just work. It is amazing at all the things I can accomplish on my Thursdays. When it was difficult for my husband to juggle pick up I would even go back up to school after dinner. If your campus is open later, this is a great opportunity to be working without distractions. Not every night. You need to have you time. But I do love having a day to keep working as long as I need to. 5. Labor Day is a relaxing weekend. Here in Florida we start school early in August so I start planning and prep after 4th of July week. I always need a goal and finish line in sight. So I give myself Labor Day weekend to just relax. By this point I really have no choice but to recharge and relax. Set a date in your calendar to just have some time off. All the advice in the world couldn’t really help in August and September, but if one thing helps save a few braincells then its worth it. I honestly have learned to manage my time better and to eat on the go (you don't want me missing meals). I hope you have a wonderful school year and make some time for yourself. 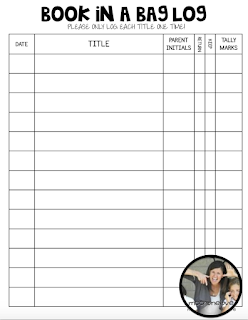 Schedule those times in your calendar so you are able to fit them in. These are 2 of our favorite essentials to start the year off! Robin over at Class of Kinders is a rock for me during back to school time. 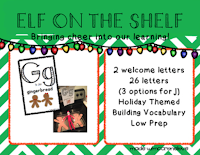 She not only has great resources but I love her creativity. I may wish to some day be in her class! Spring Break is here for us! We are enjoying the warm days and cooler nights here in Florida. My kindergarten students were anxious for this week off. So many of them had wonderful vacations planned. Before fully enjoying my vacation plans I started mapping out the rest of the year. 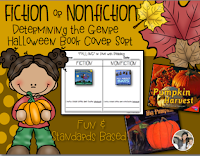 When we get back we are starting our last unit of nonfiction for reading and writing. 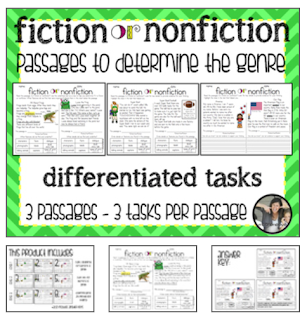 Because we are just getting back from a break, I like to launch this unit with a quick review and reminder of determining fiction or nonfiction as well as some of the tools we use as we are reading nonfiction. 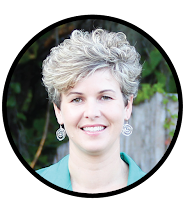 Here are a few of my sale resources that help me do a quick review. 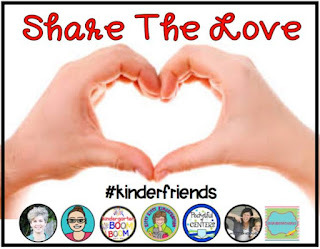 All of these resources can be found with the hashtag #kinderfriends in a TpT search. All of the other kinder friends also have sale items with our hashtag. 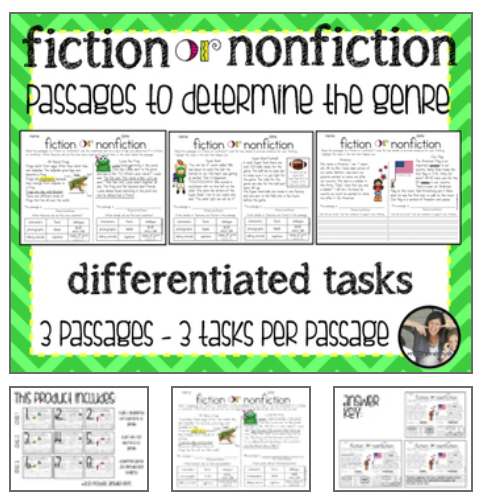 These passages are great for differentiated instruction in your classroom. I have students who are beginning readers as well as students who are soaring in their reading. I love being able to use these passages and challenge the students who are ready. I hope you enjoy the start of Spring with your students. This is such a great learning time when the thinking is blooming! 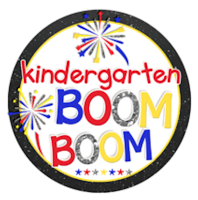 Check out Robin @ Class of Kinders for some great resources. 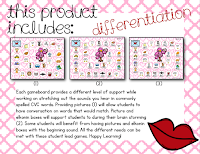 I always love her ideas and engaging activities. 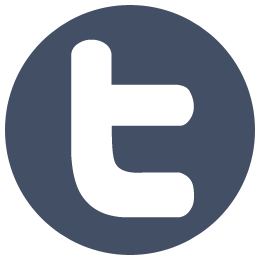 where we create curriculum and resources for teachers and parents to use in their classrooms or at home with their children. We are giving 10% of our sales from February 10th - 14th to a charity of our choice. 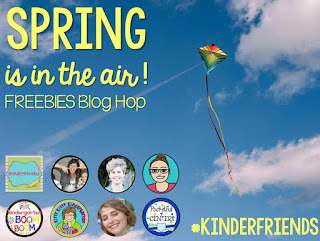 Follow the blog hop at the bottom of the page to visit each of our blogs. Join us in sharing the love and helping when we can. Rachel Davis with her son Jameson Rock "JRock"
Rachel Davis and I met at the beginning of our teaching career. Little did we know how much that friendship would develop into a sisterhood. Rachel and I taught 1st grade together on one of the most cohesive teams I have ever been a part of. We were teachers in range from 1 year experience to 20 years, but the connection we all had made for a special dynamic. Now that team of teachers is spread from Texas and all over Florida but one thing hasn't changed, the power and connection we all shared. March 7th 2016, Rachel and Mark welcomed their 4th son, Jameson Rock Davis. 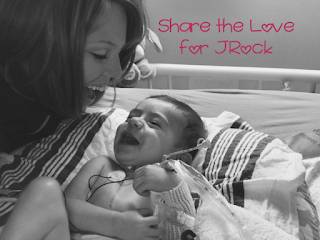 Jameson was born with an arrhythmia and hole in his heart. 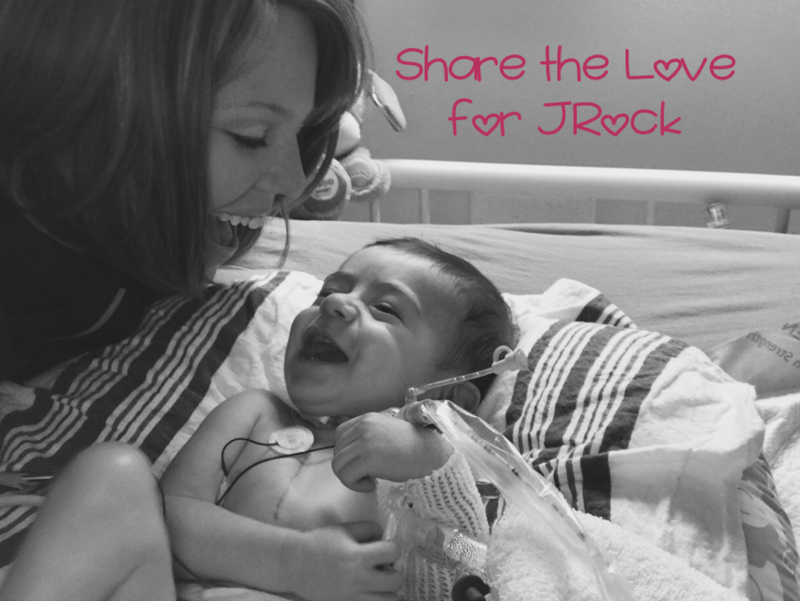 After other complications on October 25th, Jameson had heart surgery where the surgeon was successful in relocating some of the arteries that were obstructing his airway. Jameson and family spent time in the Cardiovascular Intensive Care Unit (CVICU) at Wolfson Children's Hospital in Jacksonville, Florida. The Healing Hearts Project helps families like the Davis'. They provide support and encouragement with care packages for the families who have a patient in the CVICU. Every day Jameson was in the CVICU The Healing Hearts Project gave care packages like snacks, water, and coffee. The Davis Family spent over 2 months in the CVICU and The Healing Hearts Project was there everyday for them. AMAZING! Their 'heart cart' provides a sense of home for these families who are praying for their healing loved one. Jameson is just weeks from turning 1 years old. He is doing so well in his therapies and loves hanging with his 3 older brothers. Rachel and I live 4 hours away, but when I visit it is like no time has past. There is something about the connection we have together. She is such a strong Christian, wife and mother. I love learning from her and watching her boys grow. Join me in supporting The Healing Hearts Project in Jacksonville, Florida. Or reach out to your local children's hospital and see how you can get involved. This donation will go directly to the Davis Family to support Jameson's medical needs. Keep moving through all 7 of our blogs this month. 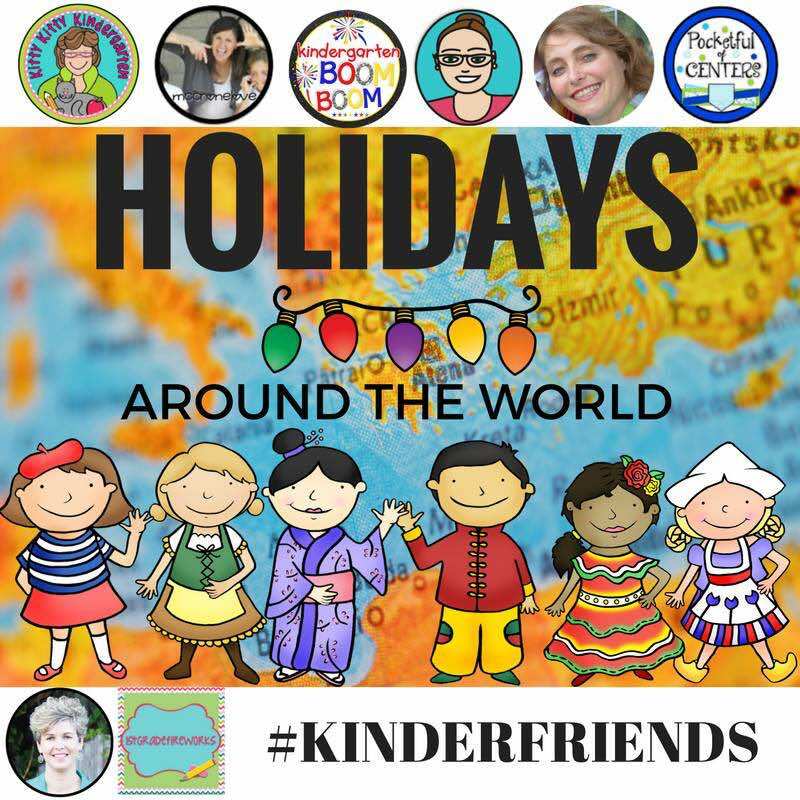 I am so honored to be apart of such a wonderful group of #kinderfriends. All of us are sharing the love by giving 10% of our store sales to a charity of our choice. 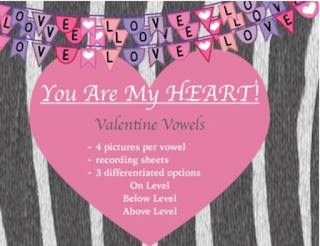 Here is a new resource in my store to help celebrate love and learning in your classroom. 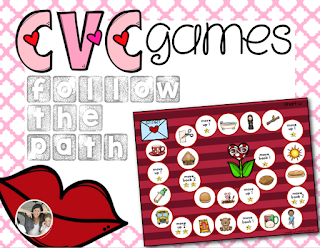 Parents, this is also a great way to practice CVC words at home with your kindergarten student. We love playing learning games at home. 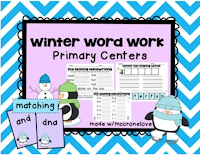 Jenny also has a resource in her store to support CVC words. 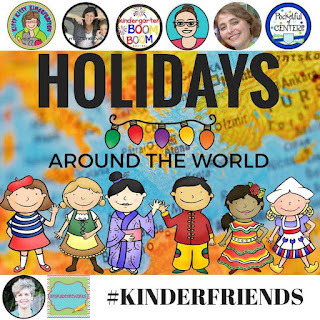 The teachers of Kinder Friends are celebrating holidays around the world with a fun blog hop. 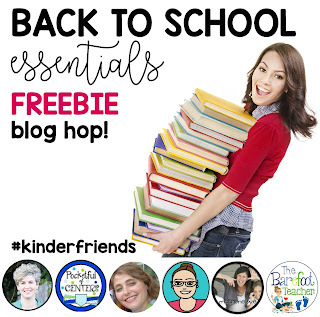 Check out each blog with sale items and a raffle for a $25 TpT gift certificate! 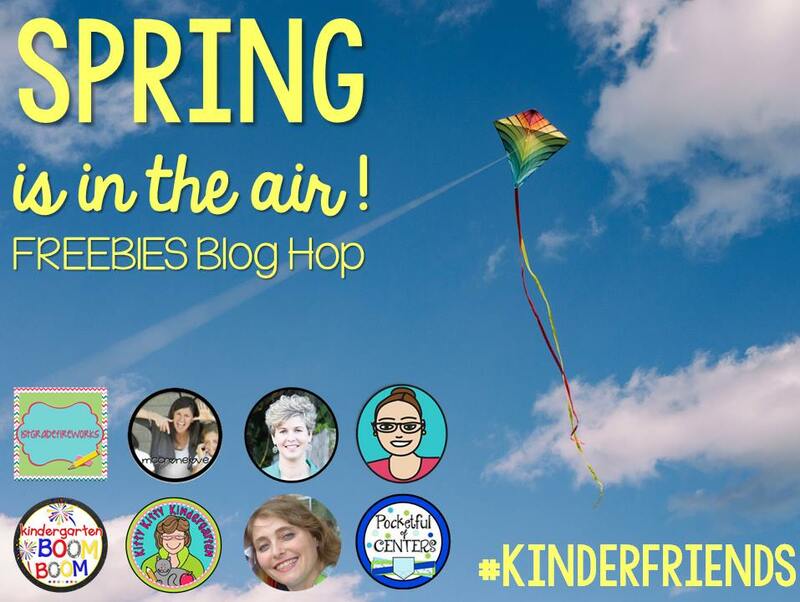 Also use the hashtag #kinderfriends on TpT to see all our sale items. Holidays can be a mix of emotions for different people. I love all the family time we have but I am also easily stressed out with a full calendar of events. Recently I have been reflecting on my priorities and the amount of work time I put in, compared to the amount of family time I put in. Both my husband and I are completely guilty of working too much and not being fully present for our children. I have learned a lot about prioritizing and putting ‘first things first.’ This year during the busy time of year, set aside time to read holiday books to your children, bake cookies - just because, and sit and read a good book. The hustle and rush of the holidays can sometimes over take the actual moments and meaning of each of these holidays. 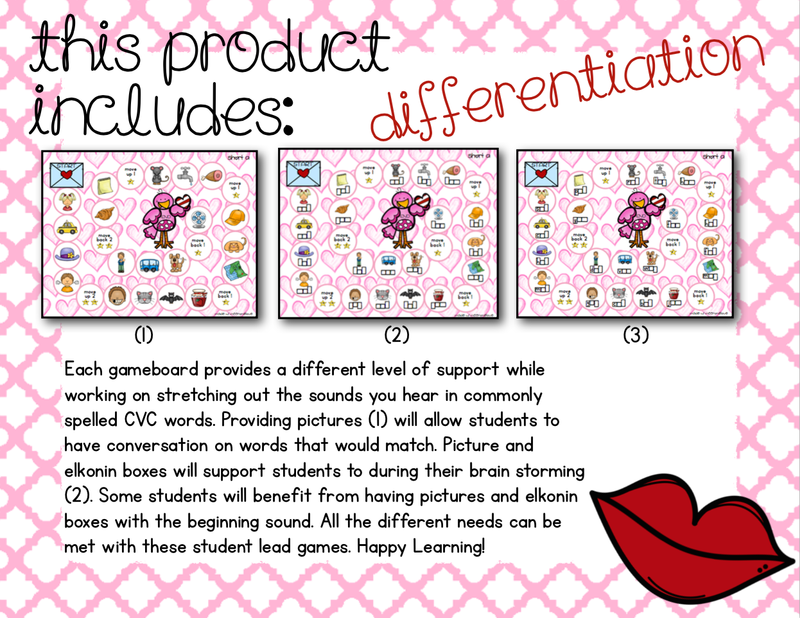 Here are a few of my items that are print & play ready for your classroom. 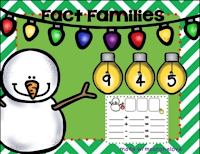 to some of her holiday activities for your classroom. Fall... First thing that comes to your mind - GO! SUGAR, FULL MOONS and CRAZY KINDERGARTENERS! Oh how I love when their faces light up when we play bingo with candy corn or when we start our pumpkin investigations. I live too far south for all those other Fall things... so candy corn does the trick! 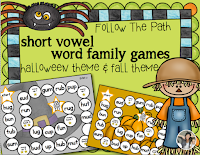 We love playing our follow the path games with candy corn or spider rings. This month all of our Kinder Friends are blog hopping for some TpT gift cards and amazing product give-aways. So I have a confession, I am not a fan of raffles. Only because I NEVER win. I know I sound like a 5yr old - but seriously NEVER! 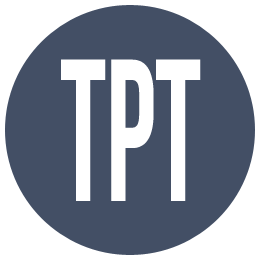 SOOO I am giving away 5... oh yeah brace yourself (5) $5 TpT gift cards! I want 5 of you special teachers to break the 'I never win curse!' 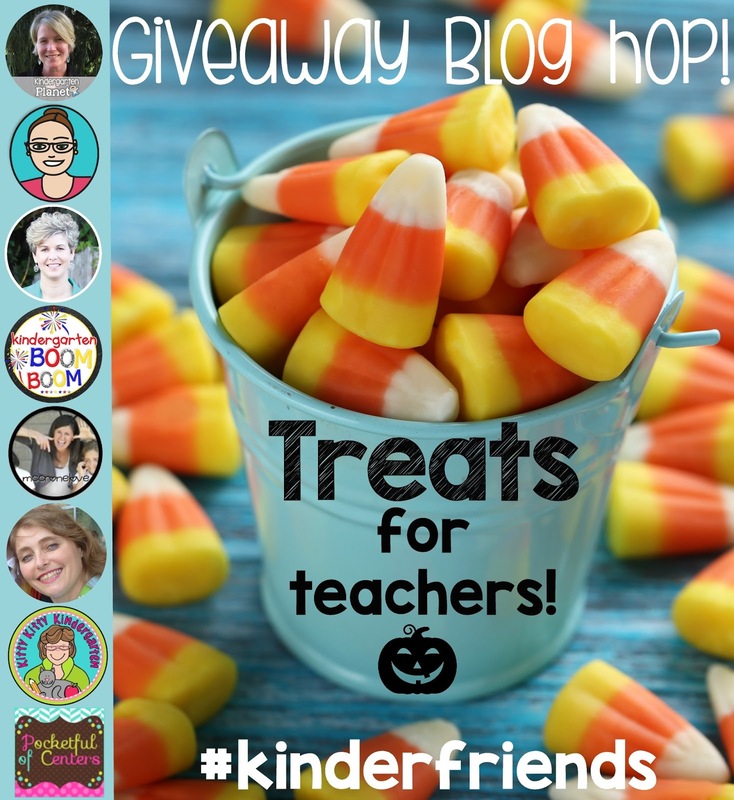 All of my kinder friends have some exciting Fall activities as well as more TpT gift cards! 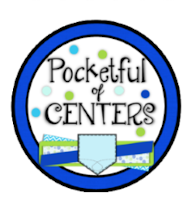 Enter my raffle as well as hop over to POCKETFUL OF CENTERS for more treats! Enjoy your boots and changing of the leaves! I am jealous of all those amazing Fall days you will have. I can't wait to see who the lucky 5 winners are! Happy Fall! Getting back into the swing of things is always difficult. I forget how long it takes me to blow dry my hair, pack school lunches, find a lovey for my 2yr old, and take care of the other 300 things I need to do each morning. During the summers we stay in PJ's or go right to our swimsuits and just relax. I always remind my family and friends that during the months of August and September I will be a complete mess... all over the place.. and off the map (drinking a lot of chocolate milkshakes!)! But good news - I am back in the SWING OF THINGS NOW! 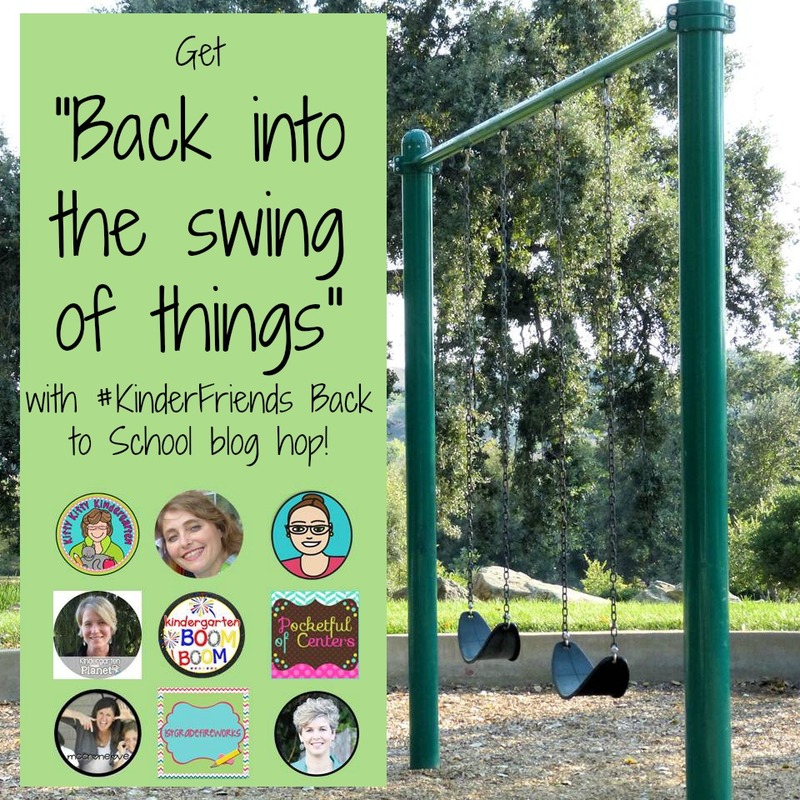 We are approaching the 20th day of school here in Florida and I finally feel like my sandy toes are brushed off and I am back in the swing of my normal schedule. This year our school schedule even shifted a little and our summer break was shorter than normal, so it took some extra time in the morning to get myself moving. Each year as I am prepping for school I reflect on some practices that I have been doing over the past 12 years as well as think about some new ideas I would want to implement in my classroom. 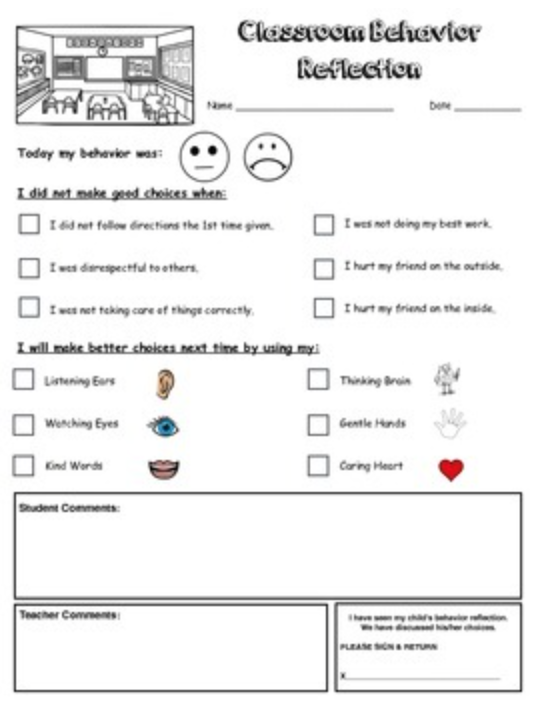 With the new buzz around homework I took a good look at what my homework procedures have been. I have always been an advocate for meaningful and purposeful learning. My favorite time with my own children is when we are curled up on the couch or in a comfy chair with books. I love reading to my boys and love hearing them read to me. The main focus of my students homework is their "Book-in-a-Bag." These books are sent home each night on their independent reading level. Some students return the book the next day while others will keep the book for a few nights and then switch it out. I feel like this is helping my students and parents because they are coming home with new books and ready to read each night. 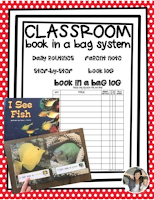 As you are brushing off that summer dust take a look at my Book-in-a-Bag for your classroom routines. It is providing my families with meaningful and purposeful learning each night. Wishing you a great 2016/17 school year. May you have quick blow dries and drink a few chocolate milkshakes on the way home from school. 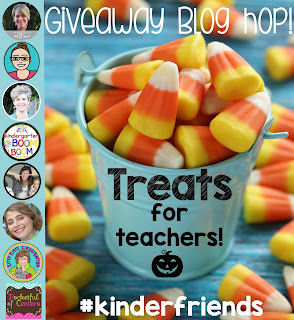 Use the hashtag #kinderfriends on TpT to find our special sale resources!